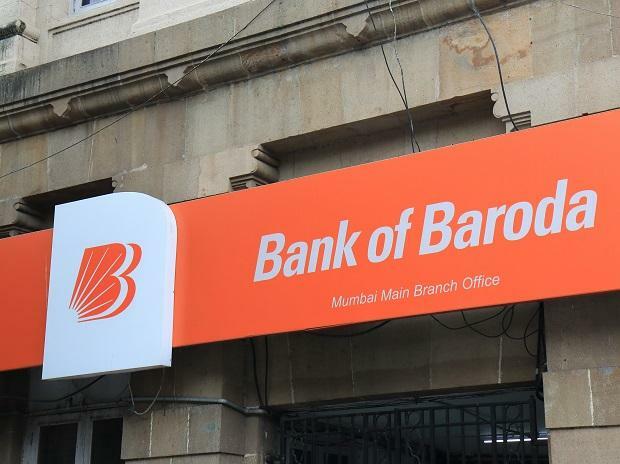 Public sector lender Bank of Baroda Tuesday said it will develop an agri-digital platform called 'Baroda Kisan' in order to provide solutions for all major agricultural requirements. Six companies -- Skymet Weather Services, Weather Risk Management Services, BigHaat, Agrostar India, EM3 Agri Services and Poorti Agri Services -- have signed a memorandum of understanding (MoU) with the bank for this project, it said. The digital platform will give an holistic approach towards solving agricultural plights by means of providing reliable and customised information, inputs for use, convenience of renting farm equipment and market linkage for sale of agri-produces, it said. "Digitization of agri services will have a huge impact on the Indian economy and this collaboration is an effort towards keeping up with the use of technology in the field of agriculture," Bank of Baroda Managing Director and CEO P S Jayakumar said. Farmers are an integral part of India, and 'Baroda Kisan' is a dedicated platform created to ease their requirements, he added.